No hard subs in this one. Enjoy. 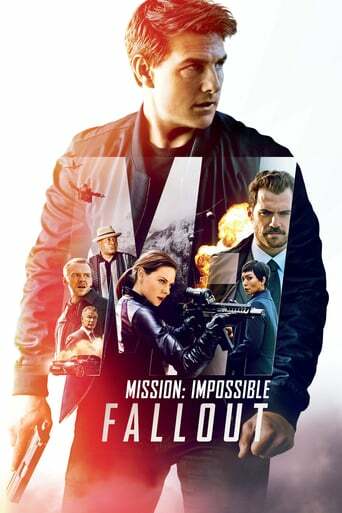 Downloading Seeding Mission Impossible - Fallout (2018) [WEBRip] [1080p] [YTS.AM] from to 0 peers.